Sometimes What is Truly Beautiful – KeaPOD 89 | KeaNeato! Sometimes what is truly beautiful about a flower is not the petals. The joy of digital photography is the ability to look deep inside of nature. Photo by keagiles. 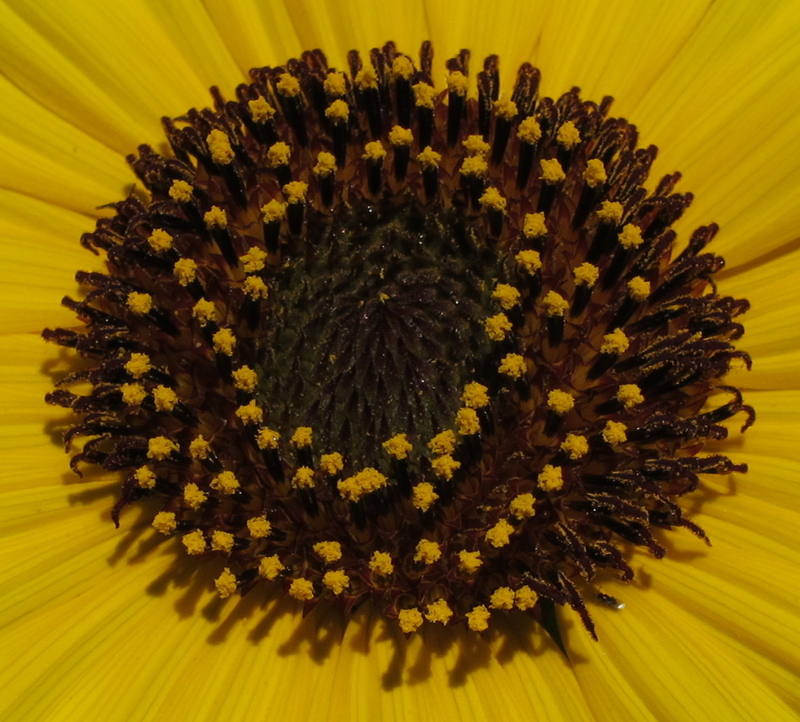 This entry was posted in beautiful, Life, POD (picture of the day) and tagged nature, photography, sunflower. Bookmark the permalink.